Shane Flanagan has officially resigned as Cronulla Sharks head coach ending a twelve year stay in the Shire. 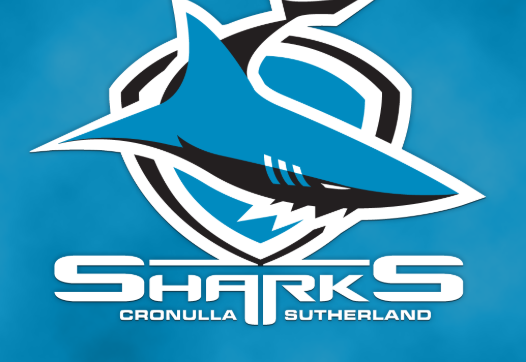 Flanagan was de-registered by the NRL with John Morris hired as interim head coach after Flanagan was found to have in constant contact with the Sharks while suspended in 2014. “Shane was our first premiership winning coach, he is the Coach of our Team of the Half Century and he has given exceptional service and dedication to our Club. He worked tirelessly to build our team and our Club into a competitive force and he will forever hold a special place in the Club’s history,” Sharks Chairman Dino Mezzatesta said. Flanagan said he and his family had struggled recently. “This was obviously one of the toughest decisions of my 36-year rugby league career to resign from the head coaching role at Cronulla. “The last month has taken an enormous mental and emotional toll on my family and myself. “I intend on responding to the notice issued by the NRL, however I have made this decision in the best interests of the entire club and the players to allow the best possible preparation for the 2019 season without constant speculation and uncertainty as to who their Head Coach will be. “I want to thank the Cronulla Board and management, both past and present, as well as my dedicated coaching staff, all of whom I have worked closely with over seven seasons. “I especially want to extend my gratitude to the many players who I have been fortunate to coach at Cronulla. Without doubt, I will hold the entire 2016 playing squad, staff, supporters and unforgettable achievement to deliver the club it’s first premiership, forever in my heart.